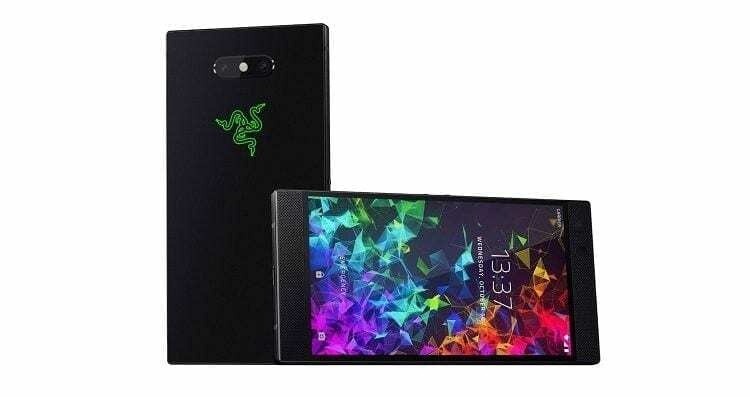 Razer has announced the release of a new software update for the Razer Phone 2, the second generation of its gaming-phone. This is a very important update that is going to improve different aspects of the software sector of the new smartphone. First, as it was easy to hypothesize, Razer refurbished the camera software by enhancing shots with active HDR, color balancing, and autofocus with portrait mode. The changelog also includes improvements to the audio sector of the Razer Phone 2, essential for a good performance of the gaming experience on the move, and a series of minor optimizations and bug fixes that, in any case, will improve the overall functioning of the smartphone that, as the first international tests confirm, presented a still immature software. There are no news, however, regarding the security patches. The operating system remains stationary to Android Oreo 8.1 (you will need to wait for the first part of 2019 for Android Pie). Recall that the Razer Phone 2 comes with a 5.5- inch UltraMotion display with a resolution of QHD and the Qualcomm Snapdragon 845 SoC. To complete the technical specifications we find 8 GB of RAM and 64 GB of internal storage as well as a dual rear camera with 12 Megapixel sensors each.